Every Texas legislator should know by now that more mothers are dying less than a year after giving birth. At least that’s what Lisa Hollier believes. Hollier is chairwoman of the state’s Task Force on Maternal Mortality and Morbidity, which reported in July that 189 Texas mothers died less than a year after their pregnancy ended between 2011 and 2012 — the culprits were mostly heart disease, drug overdoses and high blood pressure. 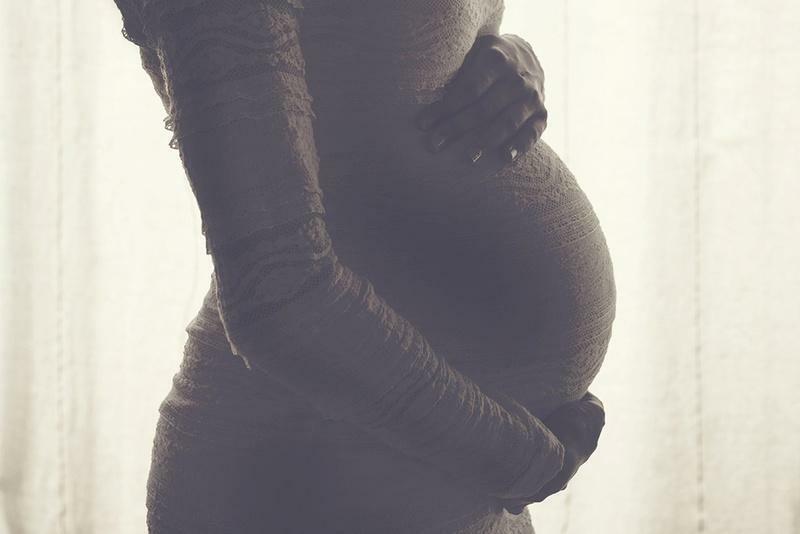 A month later, the medical journal Obstetrics and Gynecology published a study that found Texas’ maternal mortality rates had nearly doubled between 2010 and 2014. Despite the dramatic statistics — which drew the attention of The New York Times and other national media — Hollier says getting Texas lawmakers’ attention on maternal deaths is going to be tough. 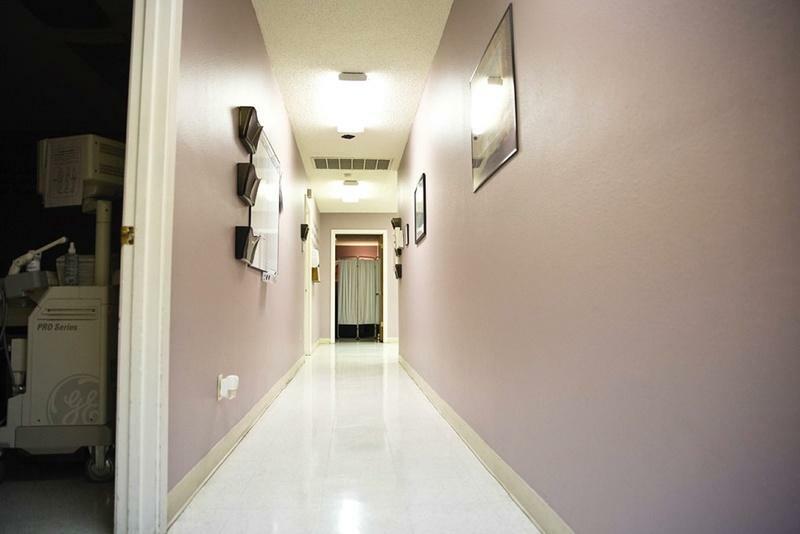 Texas’ maternal deaths have been sparingly mentioned during the legislative session, overshadowed by issues such as child welfare, the so-called “bathroom bill” and sanctuary cities. Gov. Greg Abbott did not mention it during his State of the State address. It’s not one of Lt. Gov. Dan Patrick’s 25 legislative priorities. And House Speaker Joe Straus did not mention it during his acceptance speech. Researchers and legislators say there’s no simple fix to curb maternal deaths. The state task force report found mental health disorders and substance abuse were key factors, particularly depression and overdoses from prescription opioids. The report also found inconsistencies in how maternal deaths are reported, which hampers prevention efforts. They also found black women are disproportionately at risk of dying after giving birth. The task force recommendations included increasing mental and behavioral health screenings, improving access to health services for women in the first year after their pregnancy and more education for women at higher risk of death from childbirth. Hollier said some lawmakers have filed bills to address some of the issues in the task force report, such as a bill to provide post-partum depression screenings for mothers through their child’s health plan and another bill that would extend the task force's work until 2023. Rep. Four Price, R-Amarillo, chairman of the House Public Health Committee, said he has not scheduled any hearings related to maternal mortality but he’s not ruling it out. Sen. Charles Schwertner, R-Georgetown, chairman of the Senate Health and Human Services Committee, did not respond to a request for comment. Some lawmakers are quick to point to the Legislature funding the Healthy Texas Women Program in July. That program focuses on helping women receive cancer screenings, post-partum depression screenings, family planning services, STD testing, contraceptives and more. Legislators also point out that low-income mothers are auto-enrolled in the program just as their Medicaid benefits expire 60 days after giving birth, saving them from a coverage lapse. Wittman also pointed to the governor's proposed budget, which said that additional resources for the Healthy Texas Women Program would help. The governor's proposed budget also said an effort to remove Planned Parenthood from Medicaid is “another step in providing greater access to safe health care for women." Patrick’s office did not return request for comment. She pointed to the House budget providing $373.9 million for substance abuse treatment, with specific funding for neonatal abstinence treatment and mothers dealing with addiction. She also pointed to the “historically high” $284.6 million the House is appropriating for women’s health programs. Rep. Jessica Farrar, D-Houston, chairwoman of the Texas House Women’s Health Caucus, said she is disappointed state leaders haven’t shown more interest on the maternal deaths. She said the Legislature was too hasty to remove Planned Parenthood from various women’s health programs (efforts to remove them as a Medicaid provider have been thwarted by federal courts). Farrar said the Healthy Texas Women Program has not been easy for patients to access, and advertising on buses and billboards has not been enough to inform eligible women about the program and how to enroll. 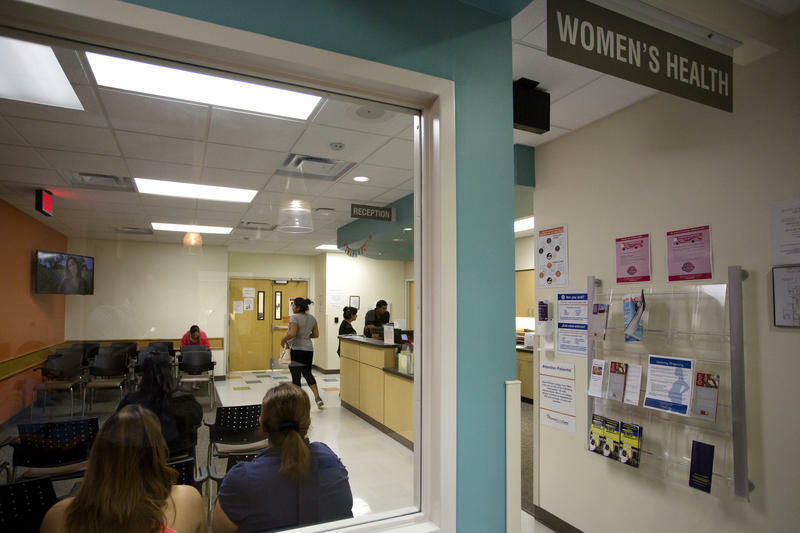 “If I’m going to make such a big policy change I would make sure that there was something in place so that there was a seamless transition for Texas women to see another provider, and that wasn’t the case,” Farrar said. 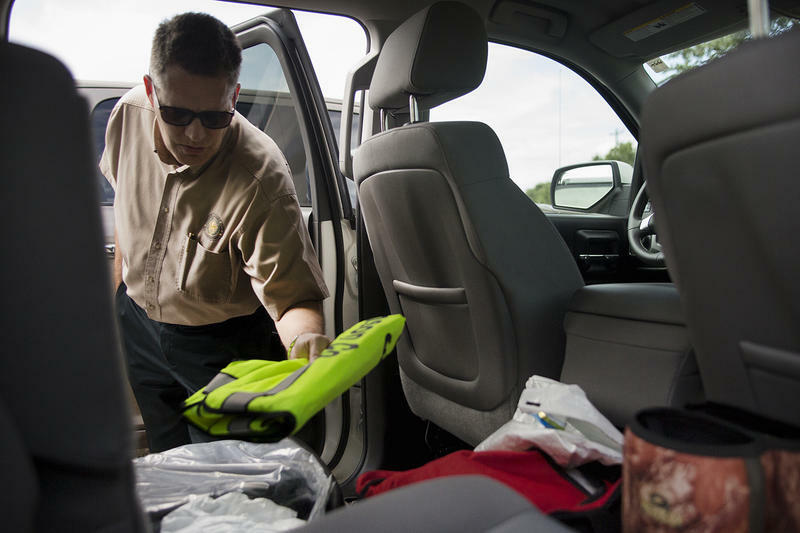 “Our charge from the Legislature was to review these deaths, so we really need to do that as quickly as possible and then be able to report on those deaths with recommendations to reduce morbidity and mortality,” Hollier said. Disclosure: Planned Parenthood has been a financial supporter of The Texas Tribune. A complete list of Tribune donors and sponsors is available here.